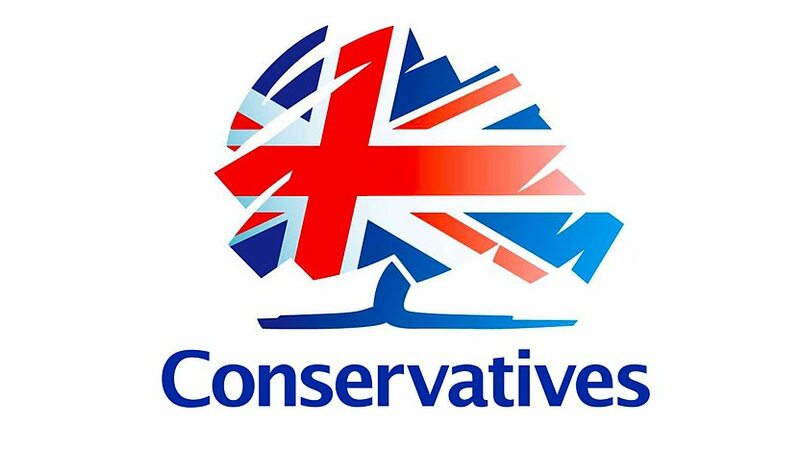 Last night’s Conservative victory in Newark is a fantastic result for the party. While campaigning in Newark, I was overwhelmed by the number of young Conservative members knocking on doors and handing out leaflets alongside MPs, grassroot supporters and local activists. It shows that the conservative family is truly in good health. So I've written an article for the Huffington Post celebrating the hard work of the many campaigners who travelled to Newark over the last few weeks. I’m certain that Robert Jenrick will do a superb job standing up for his constituents in Parliament, and I look forward to seeing him on Monday!